Buffalo grass varieties of turf are notorious for being difficult to propagate from seed. In fact, it’s so bad that turf farms can’t grow a crop of Buffalo turf from seed, nor can they harvest the Buffalo seed for sale to lawn lovers. So, that leads to the question of how each new crop of Buffalo turf is grown year after year. 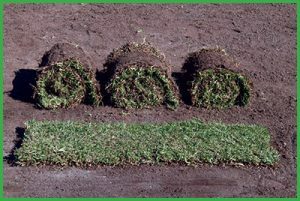 Buffalo lawns produce a series of thick stemmed stolons or runners which create a thatch layer. You can learn more about thatch here. When each new generation of stolons is produced, the new grows above the old and this is how your green Buffalo lawn is maintained. The thickness of the stems can significantly raise the height of the lawn with each new generation. 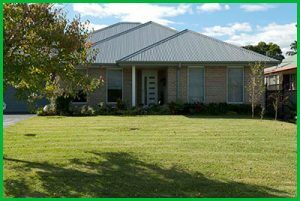 Regardless of what you call it; vertimowing, de-thatching or scarifying, the process of removing excessive thatch from your lawn should only be attempted with warm season lawn varieties such as those we have here in far North Queensland. Why? 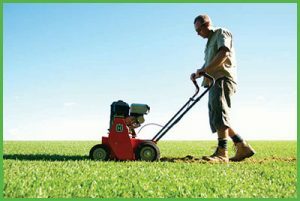 Warm season lawns will repair and regenerate from the stolons and rhizomes (the runners) once the process is complete. Simply put, thatch is a layer of organic matter that forms underneath the top leafy layer of your lawn. 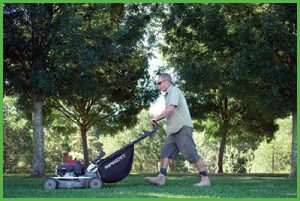 In far North Queensland, and with the lawns that work in our local climate, thatch is made up of dead and living lawn runners or stolons and other organic matter such as lawn clippings that builds up and is in the process of breaking down. 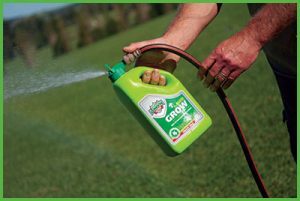 Organic liquid fertilisers have become more and more popular in the last few years and can be a great addition to your lawn care arsenal being packed full of organic nutrients in a liquid form. The liquid form allows it to be quickly taken in by the lawn plants through the leaves and absorbed into the soil. Based on seaweed or fish, liquid organic fertilisers can be applied diluted in a watering can or by being attached to the garden hose. Organic liquid fertilisers should not be confused with liquid weed and feed products. 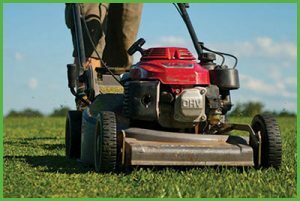 Unfortunately, one of the most common mistakes made by owners of Sir Walter DNA Certified lawn (and soft leaf buffalo lawns in general) are that they mow the lawn too short which can result in poor health. Fortunately, it can be easily fixed. 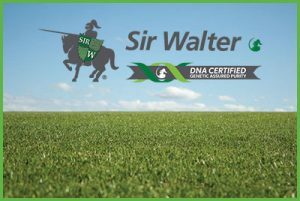 As of next Tuesday (the 15th March 2016) Sir Walter soft leaf Buffalo turf will be known as Sir Walter DNA Certified. 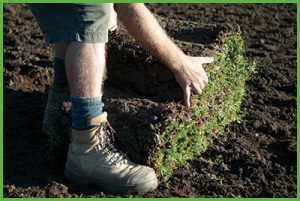 All 40 LSA (Lawn Solutions Australia) growers across Australia will be selling this quality turf under this new name. While the name will change, the quality of the turf remains the same. So, why the change of name? LSA is committed to ensuring that consumers are getting the real deal when they purchase Sir Walter DNA Certified lawn. Unless you’re a landscaper, builder or something similar, by trade, converting volumes and weights of materials when you are installing or maintaining your lawn can be confusing and pretty easy to get wrong. 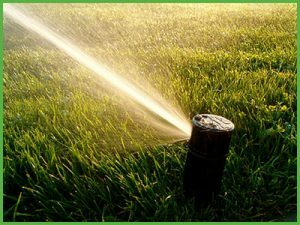 Following on from Maintaining your sprinkler system – Part 1 where we discussed damage and issues, as well as what you should be checking for efficient operation of your sprinkler system, the Harden Park Lawns team now discuss problems that may be affecting the efficiency of the sprinkler system. 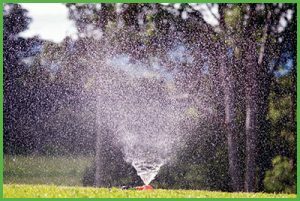 Maintaining your sprinkler system is one of the most effective ways to reduce water wastage, reduce run-off, reduce over-watering and to improve lawn health by applying the correct amount of water.